This is not really a book review. It is a review of Penguin, my favorite character in the whole wide world. His last book will be about Christmas and comes out on September 6. I am going to save that review for closer to Christmas. I think you should just buy it. All Penguin books are good. I was 3 when I got my first Salina Yoon books. Mom found Penguin and the Pinecone and Penguin on Vacation in a store called Penguin! I loved the books at first read. I have really liked penguins since I was baby. They are my favorite thing ever! I love Penguin because he is a penguin and he goes on a lot of vacations. I have even dressed as him for Halloween. I like sharing him with my friends. It was really exciting when he was available at Kohls. I am going to miss his books but that means he and I will have secret adventures. 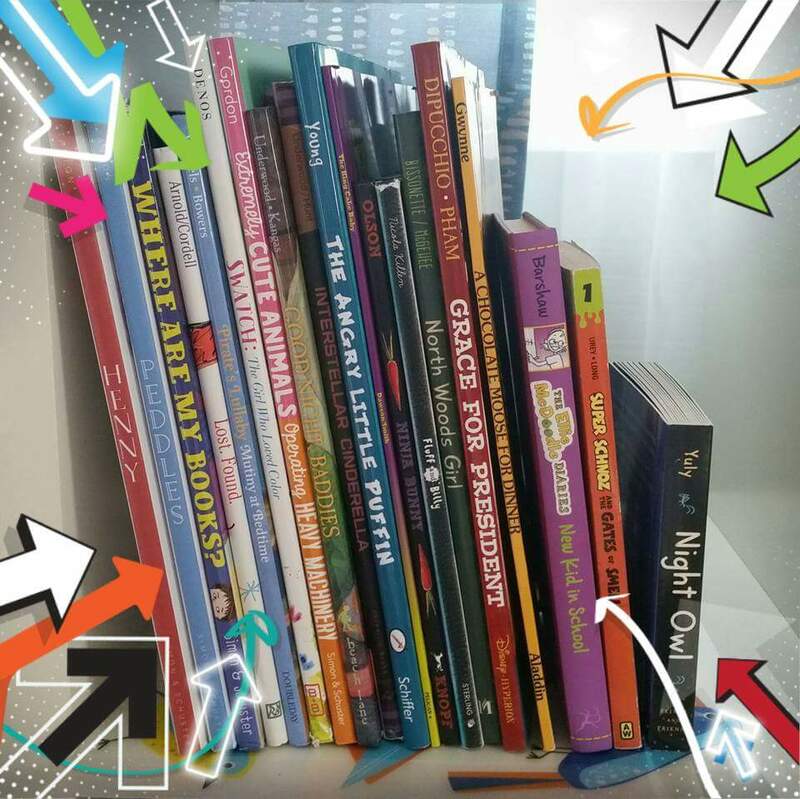 Mom joins me on vacation later today and she is bringing me all of these books! Lots of reviews soon! I am currently reading a Nancy Drew book. It is so good I can’t put it down. 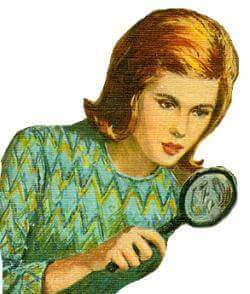 What is your favorite Nancy Drew?